Inspired by a family member that needs a bone marrow donor match, RTR was founded by Tom Kramer in 2009 when he decided to complete a series of marathons and triathlons as a means to inspire people to join the national bone marrow donor registry. Tom ended up competing in the Hawaii Ironman World Championships and was one of a few athletes to be highlighted by NBC Sports. The charity was thus born and since has registered over 5,500 people, with 84 matches and 14 transplants to its name. 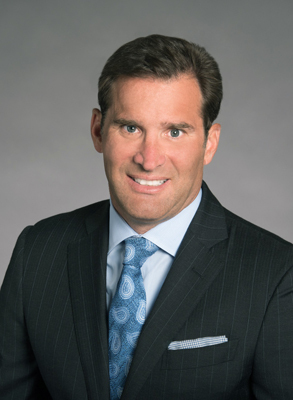 Tom is also the President and Founder of TDK Commercial Advisors, a Philadelphia regionally based commercial real estate firm.